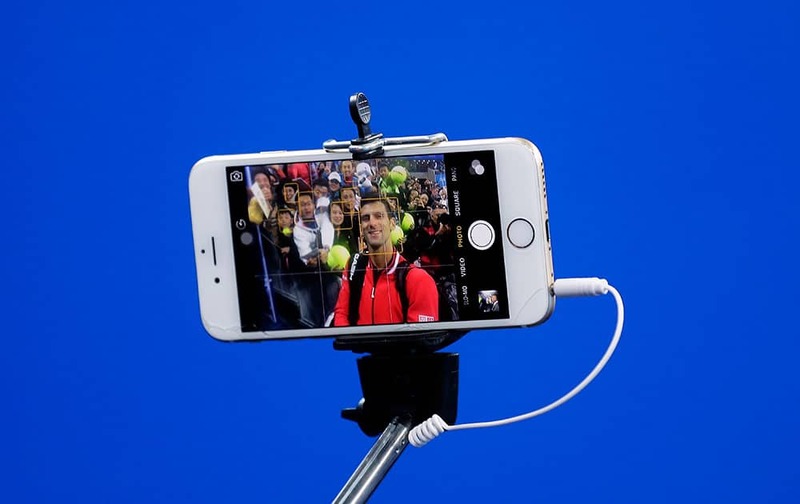 Novak Djokovic of Serbia takes a selfie with spectators after winning his men's singles quarterfinal match against John Isner of the United States in the China Open tennis tournament at the National Tennis Stadium in Beijing. 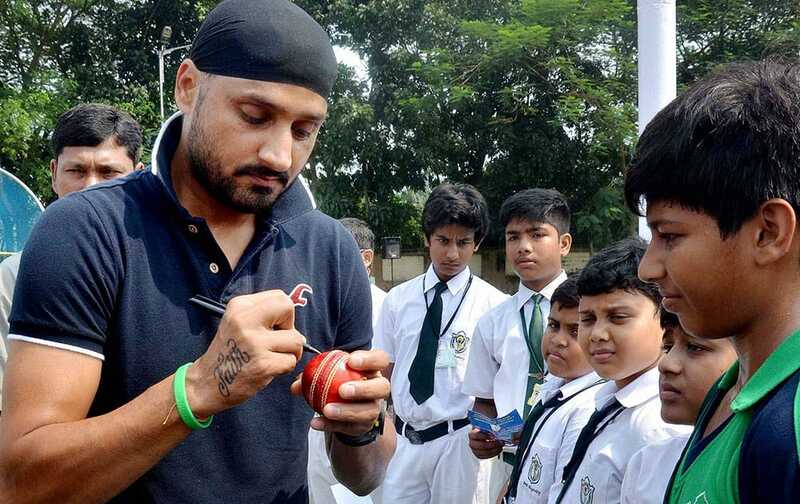 Harbhajan Singh giving autographs on a cricket ball to fan during a programme in North 24 Pargana district of West Bengal. 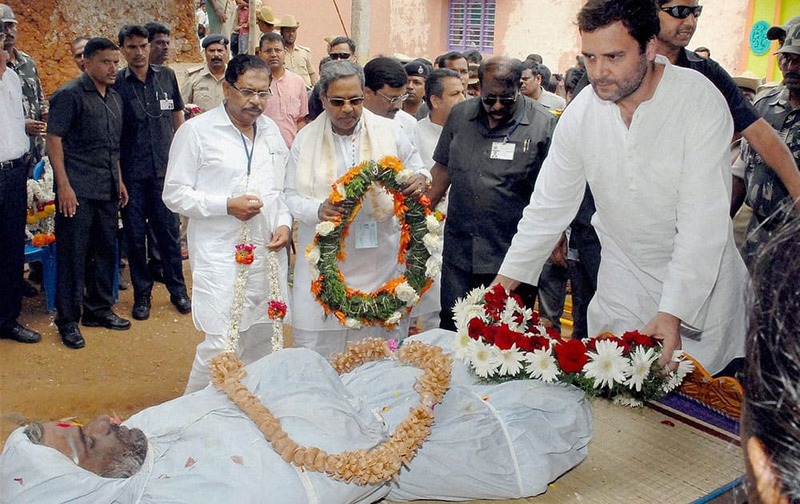 Congress Vice President Rahul Gandhi paying his respects to Lokesh, a farmer who committed suicide on Thursday due to crop failure, in Mandya district. 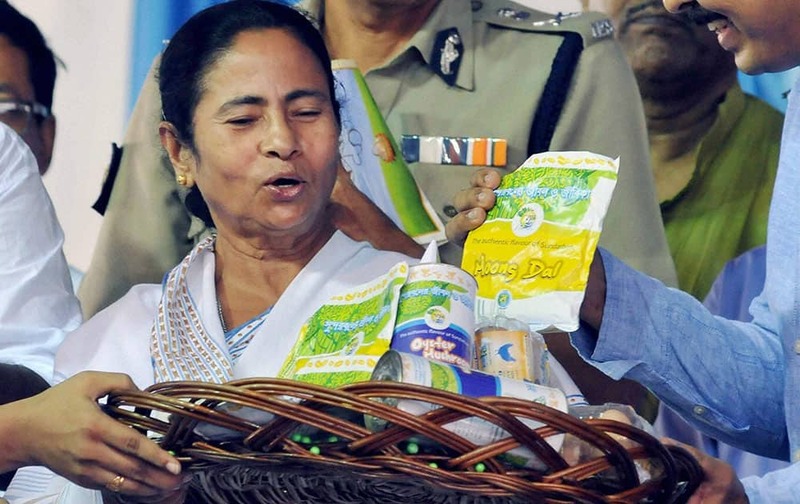 West Bengal Chief Minister Mamata Banerjee during the inauguration of a flyover from Park Circus to Eastern Metropolitan Bypass in Kolkata. 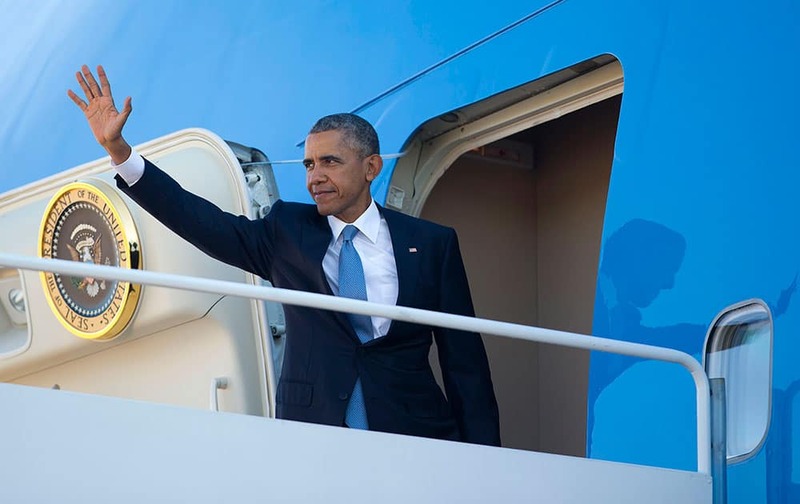 President Barack Obama waves as he boards Air Force One before his departure from Andrews Air Force Base, Md. 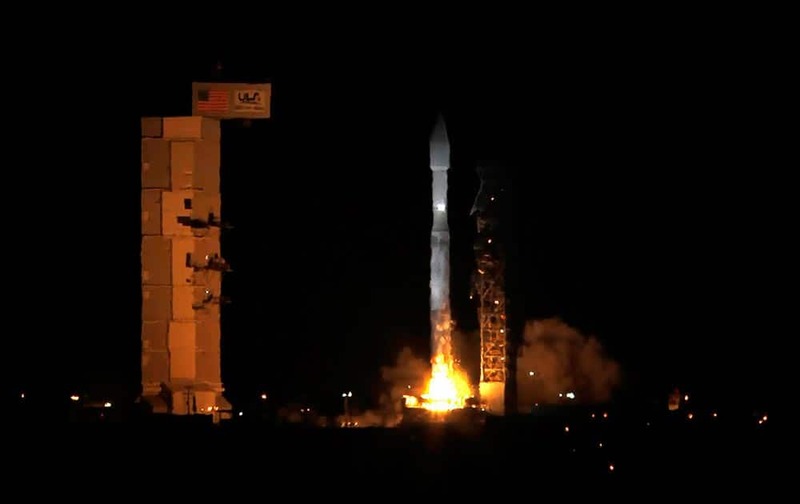 Obama is traveling to Roseburg, Ore., to meet with families of the victims of the Oct. 1, shooting at Umpqua Community College, as part of a four-day West Coast tour. 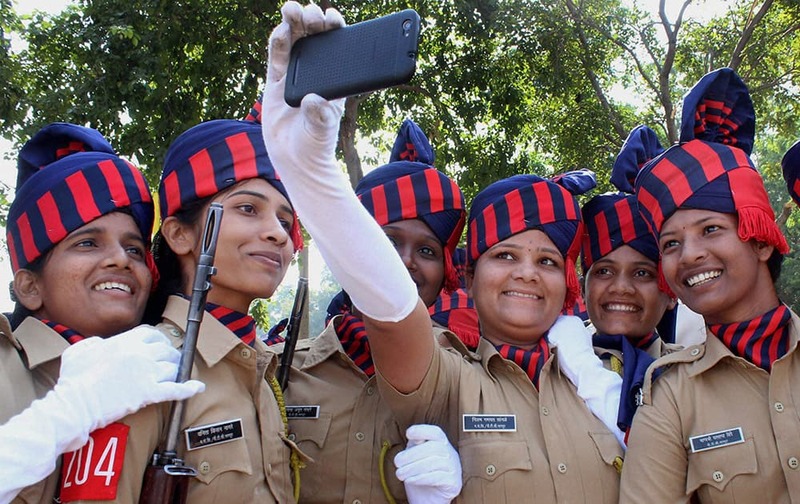 Women constables take selfie after their passing out parade at Police Training Center in Nagpur. 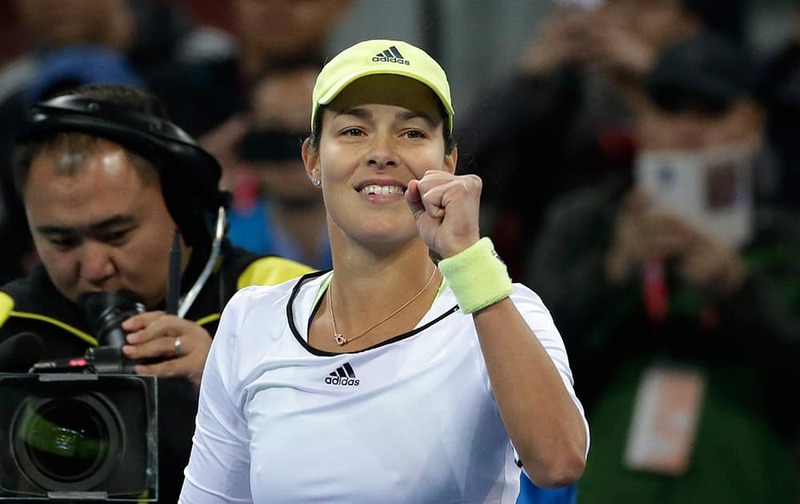 Ana Ivanovic of Serbia celebrates after defeating Anastasia Pavlyuchenkova of Russia in the women's singles quarterfinal match of the China Open tennis tournament at the National Tennis Stadium in Beijing. 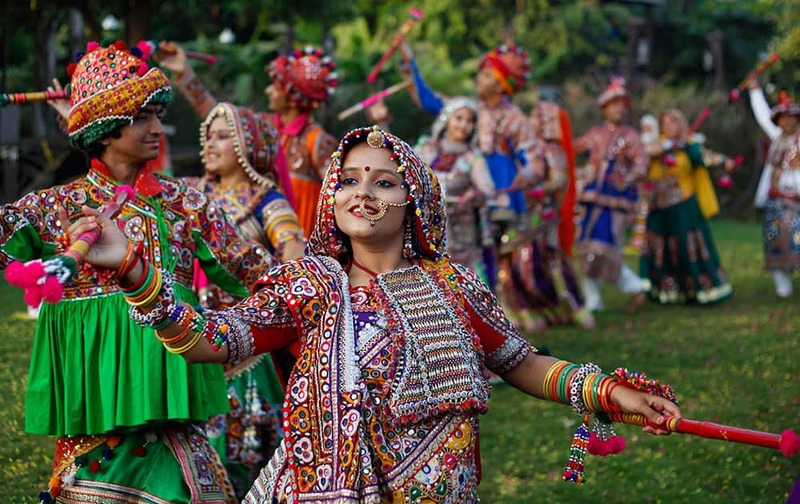 Indians wearing traditional attire practice Garba, the traditional dance of Gujarat state ahead of Hindu festival Navratri in Ahmedabad. 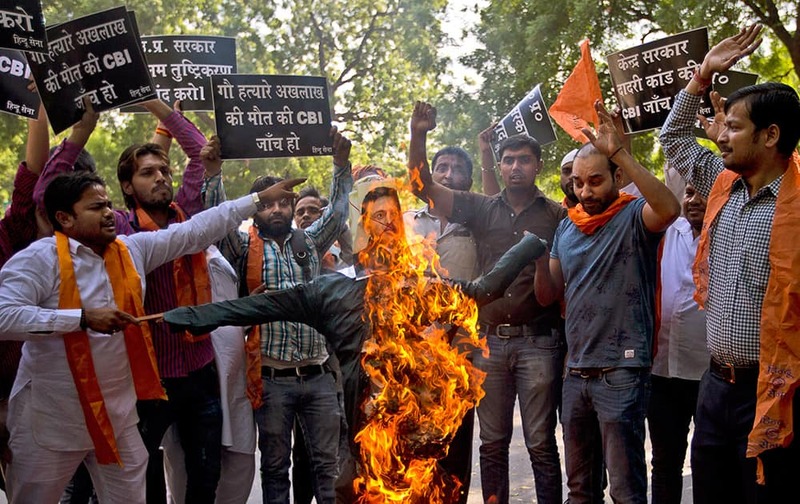 Activists of Hindu Sena or 'Hindu Army' burn an effigy of the Chief Minister of Uttar Pradesh, as they demand a Central Bureau of Investigation or CBI enquiry to certify their conviction that Mohammed Akhlaq, recently lynched by a mob of Hindus for allegedly storing beef in his house, was indeed storing beef for consumption, in New Delhi. 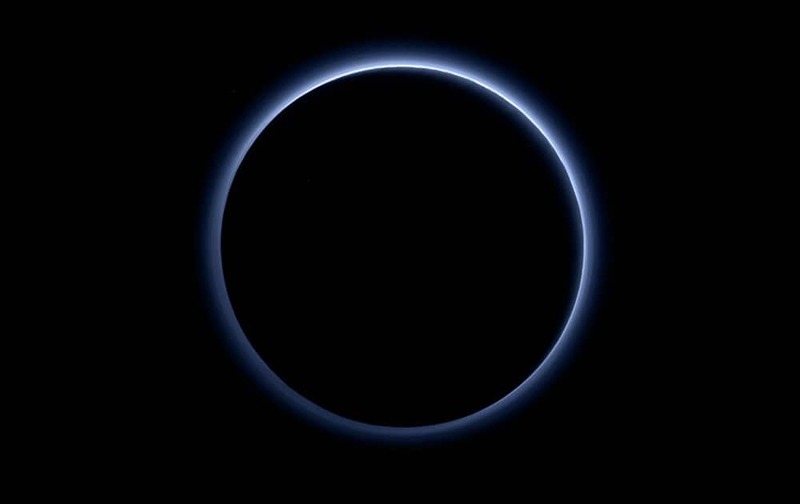 This image released by NASA, shows the blue color of Pluto’s haze layer in this picture taken by the New Horizons spacecrafts Ralph/Multispectral Visible Imaging Camera (MVIC). 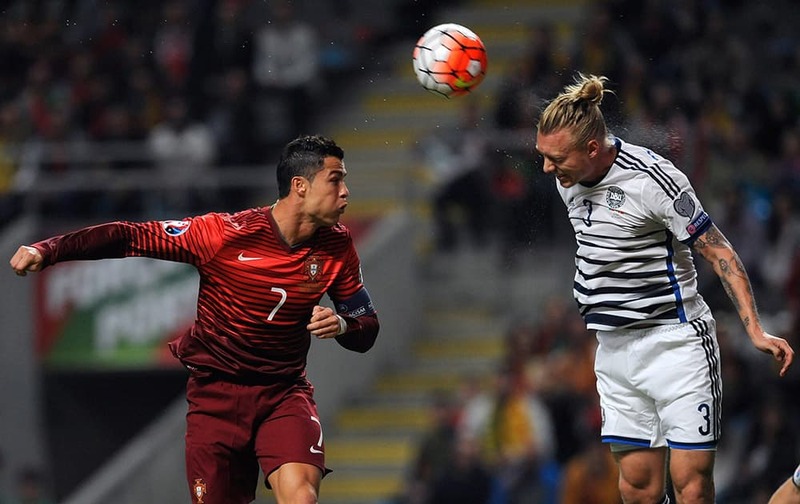 Portugal’s Cristiano Ronaldo, left, jumps for the ball with Denmark’s Simon Kjaer during the Euro 2016 qualifying group I soccer match between Portugal and Denmark at the Municipal Stadium in Braga. 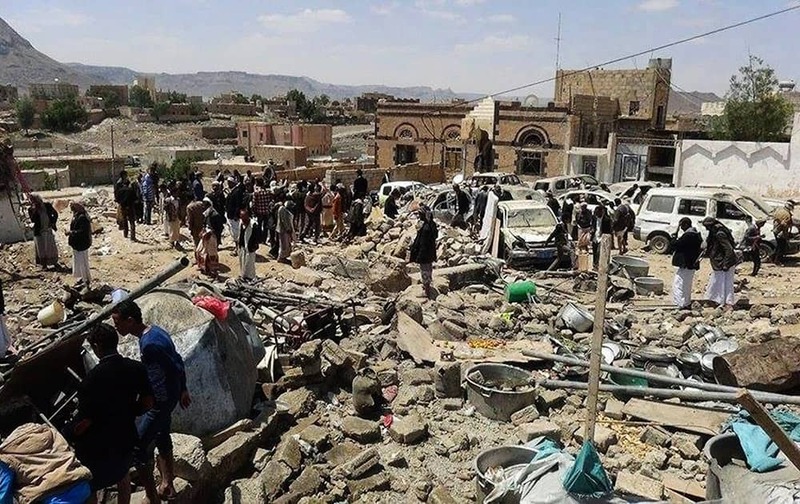 People gather at the site of Saudi-led airstrikes. 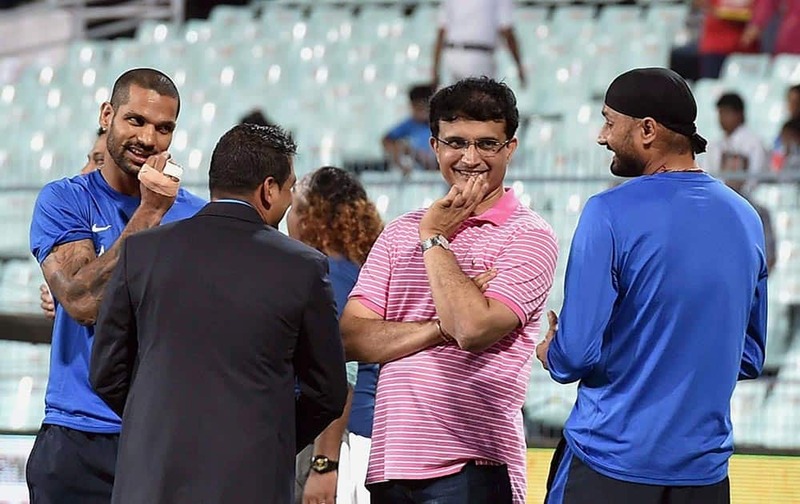 West Bengal Chief Minister Mamata Banerjee poses for a photograph with members of Bhutan Royal family during a visit to Bhutan. 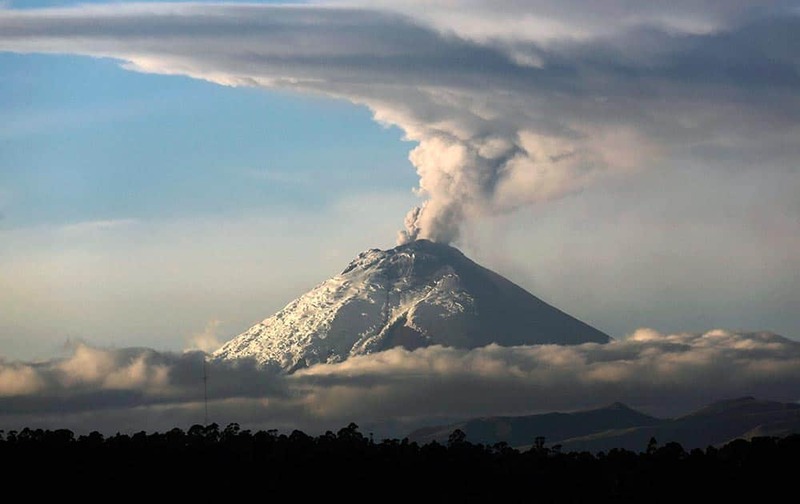 A large plume of ash and steam rises from the Cotopaxi volcano as seen from Quito, Ecuador. 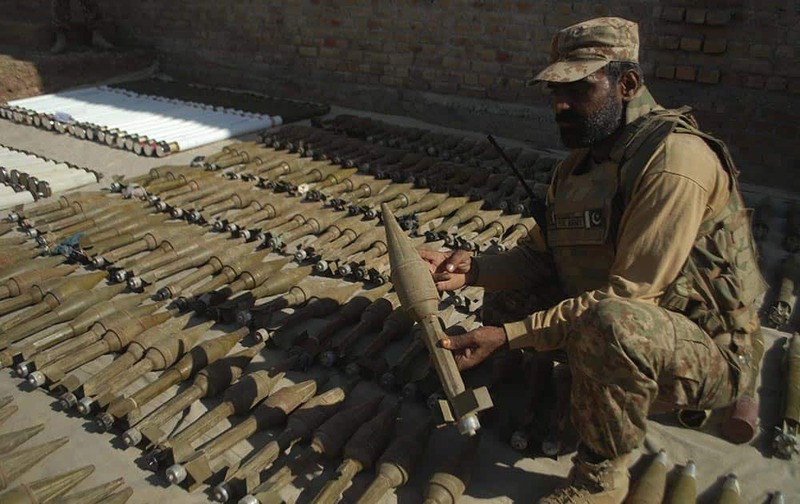 An Atlas V rocket carrying 13 CubeSats launches from Space Launch Complex-3 on Thursday, at Vandenberg Air Force Base, Calif.
A Pakistani solider holds a grenade the security forces recovered during a crackdown operation in Pakistani tribal area of Bara.